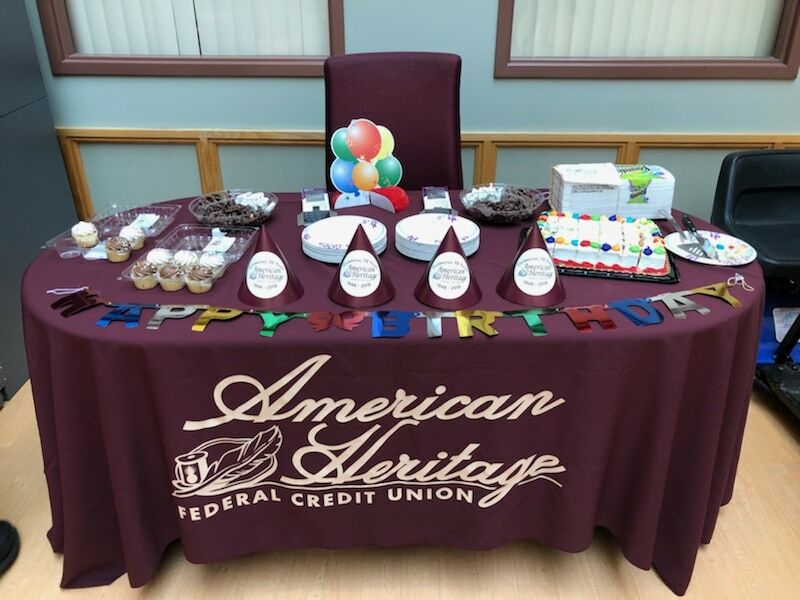 January 14, 2018, marks our 70th Anniversary since the founding of American Heritage Credit Union. 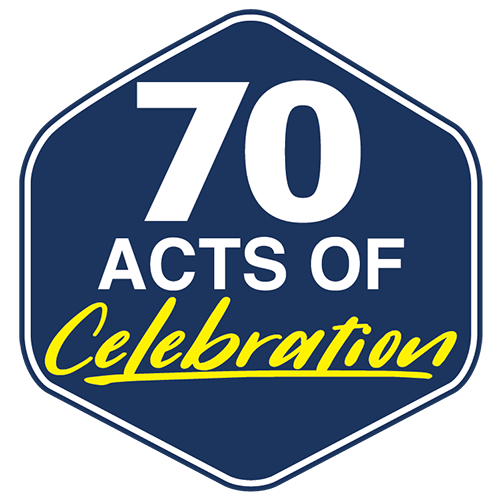 As part of this exciting occasion, we will be giving back to our members and the communities we serve with 70 Acts of Celebration! Some of the acts may be familiar, and many will be brand new. 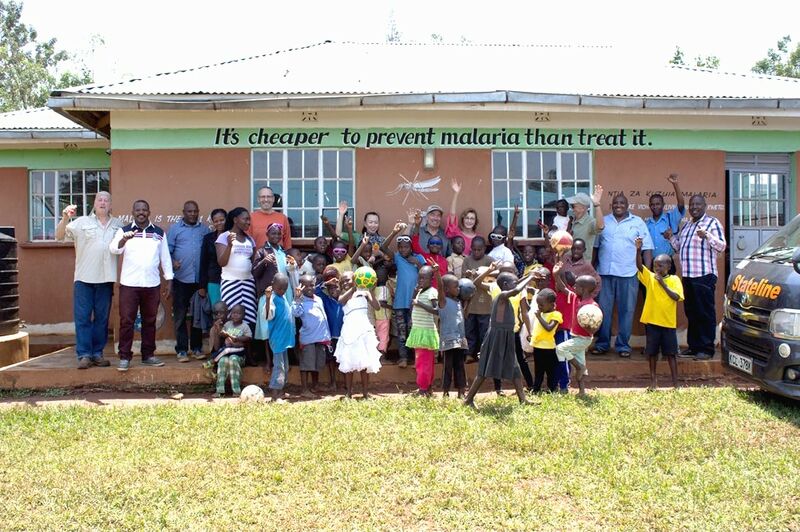 We encourage you to participate and celebrate with us as we remember our many milestones and achievements from the past, and look forward to our future. 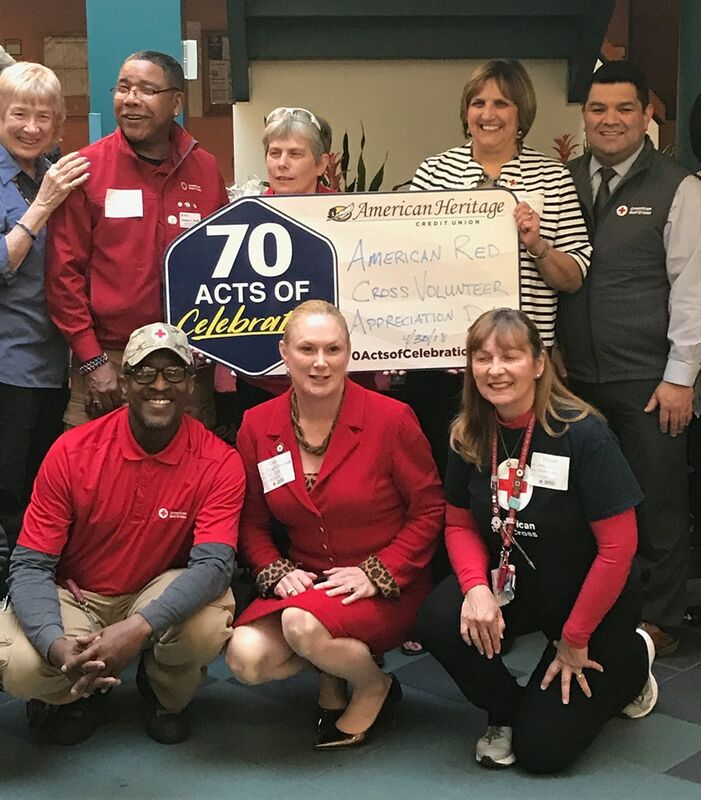 American Heritage kicked off its 70th Anniversary celebrations with a series of birthday parties at our Workplace Partners! We had cake and giveaways for their employees as we showed our appreciated for their partnership. American Heritage presented a donation to Montgomery Country’s Hero Fund, which helped support the Lukens Family. On Wednesday, December 13th, a tragedy struck a Montgomery County Family when a fire at the home of Montgomery County Sheriff Deputy Bryan Lukens injured him, his wife, and their daughter. Sadly, their two young sons did not make it out. 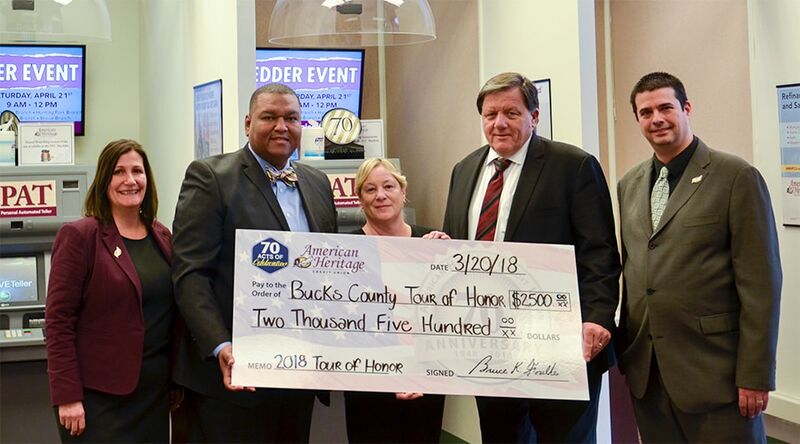 The Montgomery County Hero’s fund held a fundraiser to help the Lukens family and American Heritage helped sponsor the event. 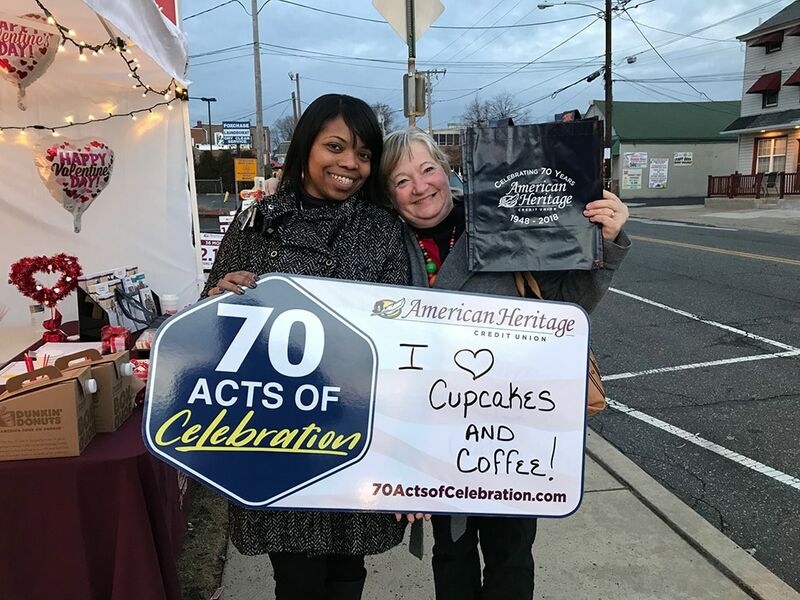 American Heritage showed its love to its local community on Valentine’s Day by stationing out by the Fox Chase Train Station and handing out coffee, cupcakes giveaways to those heading to work. 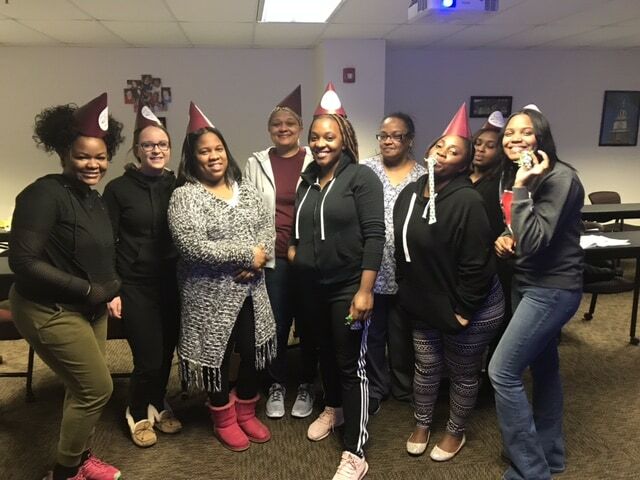 It was quite a surprise to everyone and we had a great time connecting with our community. 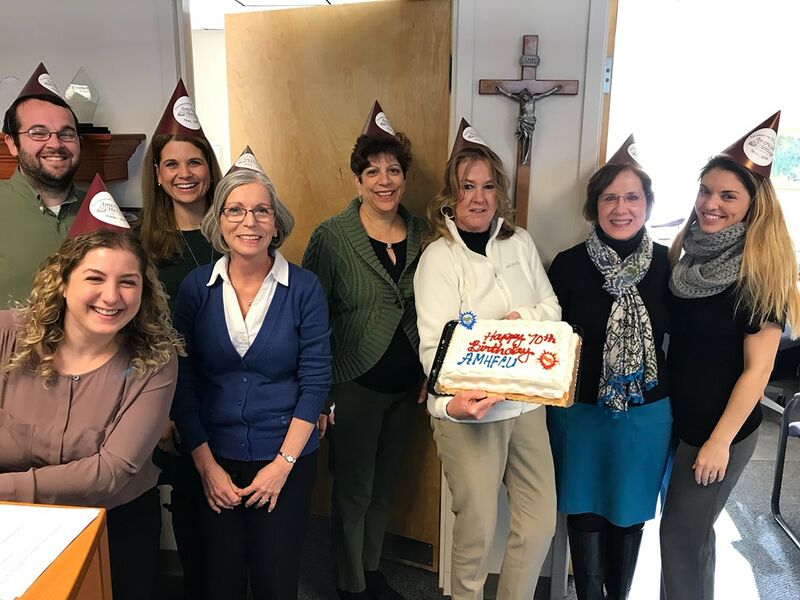 “In addition to the athletic equipment, we donated candy, school supplies and cards with messages of love, hope, and blessings,” stated Foulke. 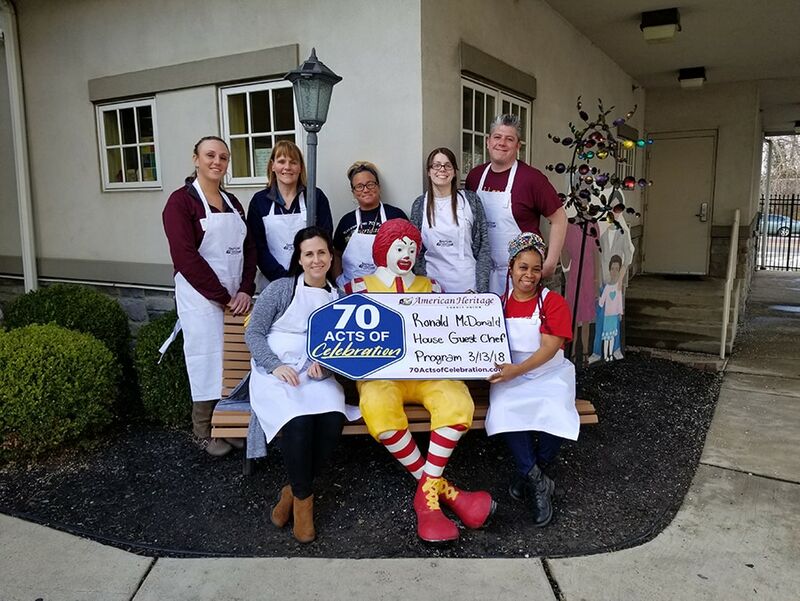 Employees spent time together to volunteer at the Ronald McDonald House in Philadelphia, cooking and preparing home-cooked meals for families residing at the location. They prepared a fresh meal for over 70 guests! 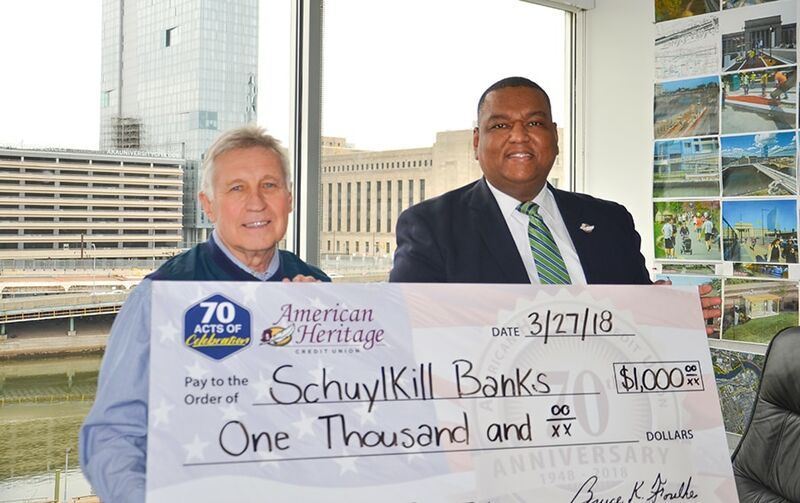 Through the month of March, American Heritage employees had the opportunity to donate a minimum of $5 to participate in Causal Mondays. 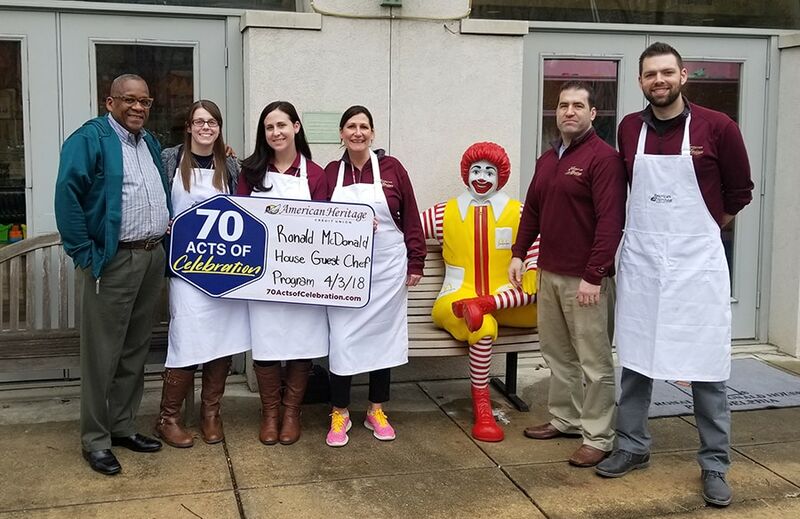 All proceeds would benefit The Ronald McDonald House of Philadelphia. As a result, over $970 was raised for the Ronald McDonald House! 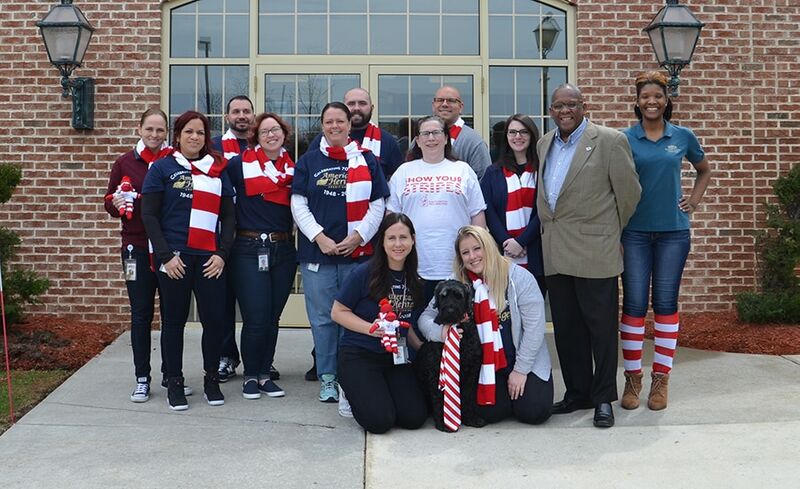 We held a Shredder Event at their Carriage House, Hunting Park, Stowe and Quakertown branches. The free event allowed members to bring sensitive and private information to these locations to be safely destroyed. 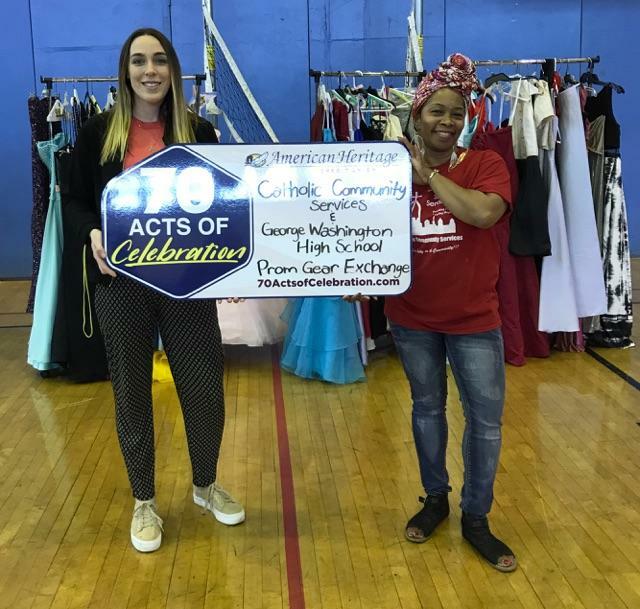 We teamed up with Catholic Community Services and George Washington High School to collect formal prom wear for youth in foster care and from the community. 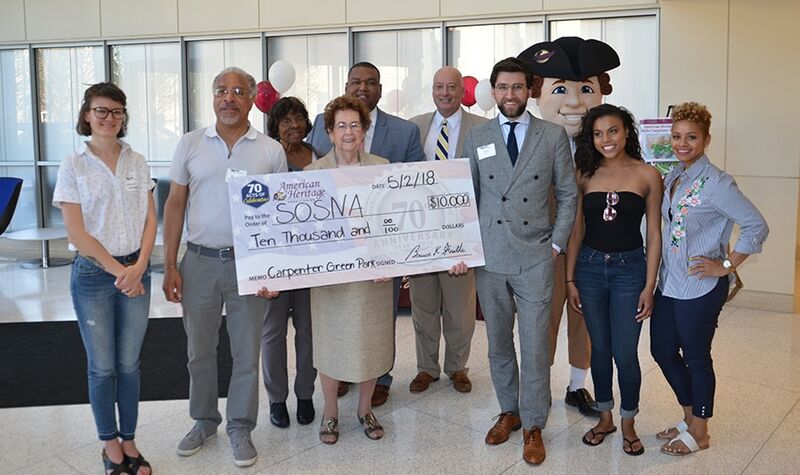 Preparing for prom is an exciting time but can be a very costly expense; the purpose of this drive was to help alleviate that financial burden for deserving teens and their families. 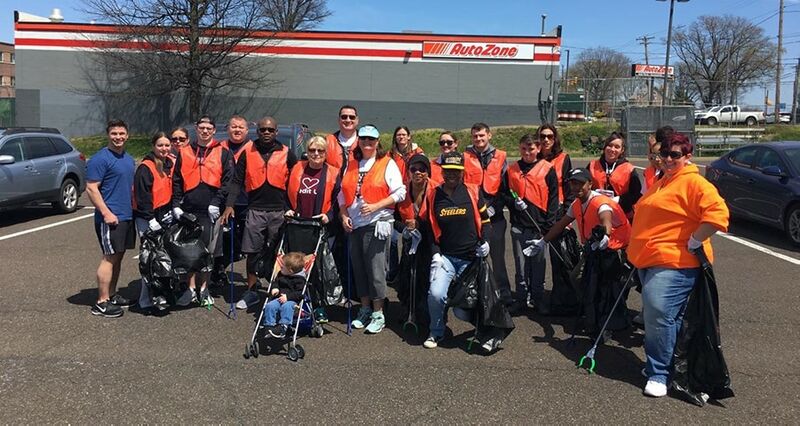 Our Green Team hosted their an Adopt-A-Highway event and brought along some friends! On a warm fall day, employees went to work to clean 2 miles of Route 13 (Frankford Ave.) between Academy and Knights Roads. 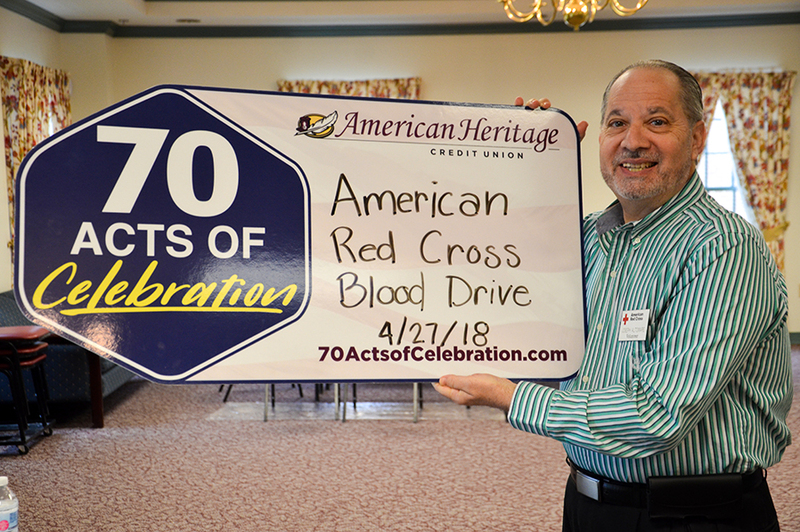 We participated in American Red Cross Volunteer Appreciation Day to help honor volunteers for their selfless contributions and recognize the impact of their time and energy all throughout the year. We provided cake, giveaways and a Phillies game raffle for 4 to show how much we appreciate their service. 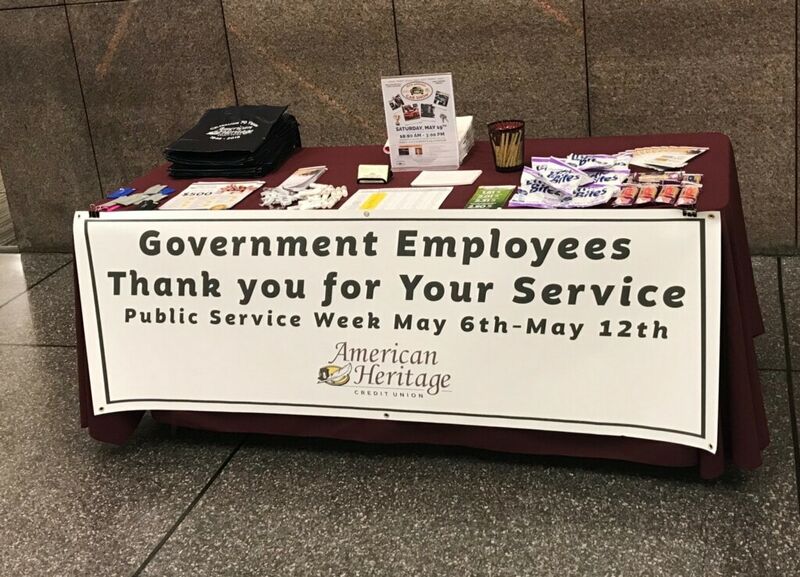 We celebrated public service week at the Fed Center, thanking federal government employees for their service. We provided snack and raffles to employees throughout the week. 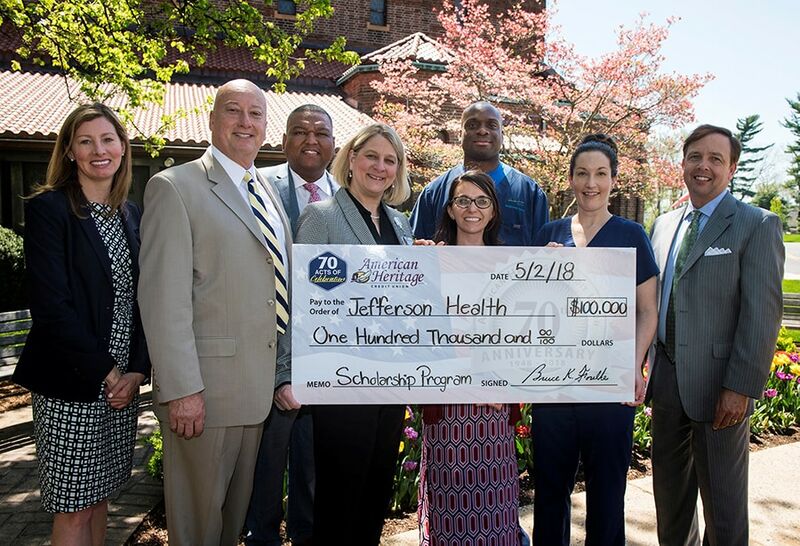 We held a scholarship banquet to celebrate the 25 young members who won the American Heritage College Scholarship! 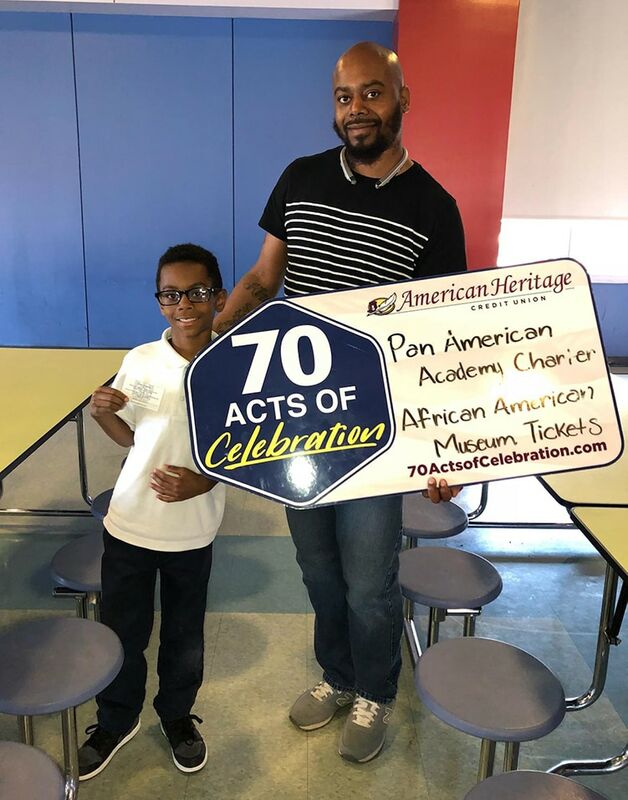 We teamed up with Pan American Academy Charter School for their Family Literacy Night. Our Business Development team gave an introduction seminar to the credit union for students and their families and helped students in attendance open their first bank accounts with the credit union. We raffled off 10 Museum tickets to the students!